If you are a MMA fighter, you must be well-aware of the importance of MMA gear. MMA gloves are perhaps the most important gear. 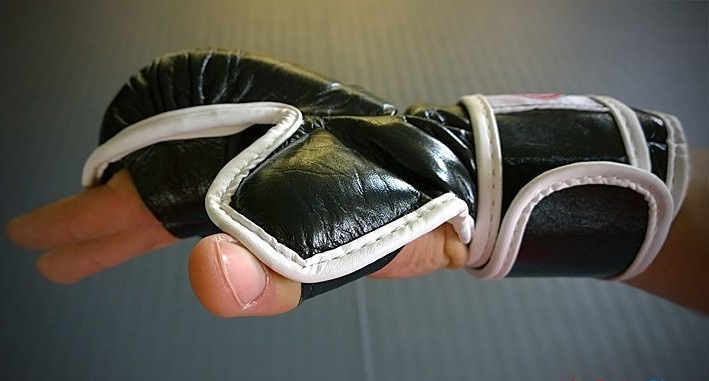 Whether you are sparring or are a professional fighter, you will need to wear MMA gloves to ensure your protection and avoid any kind of injuries. 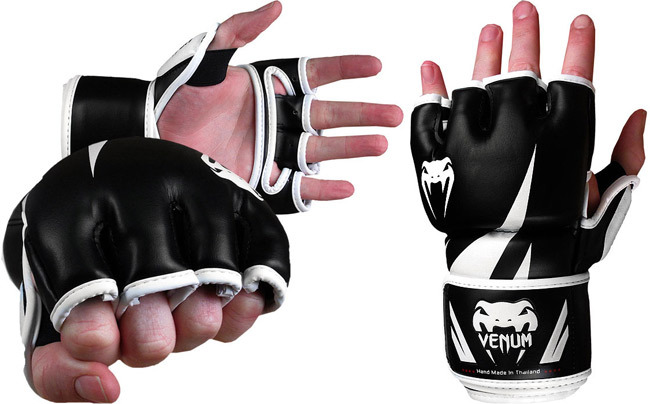 MMA gloves have various types and choosing the right type among them can be confusing. 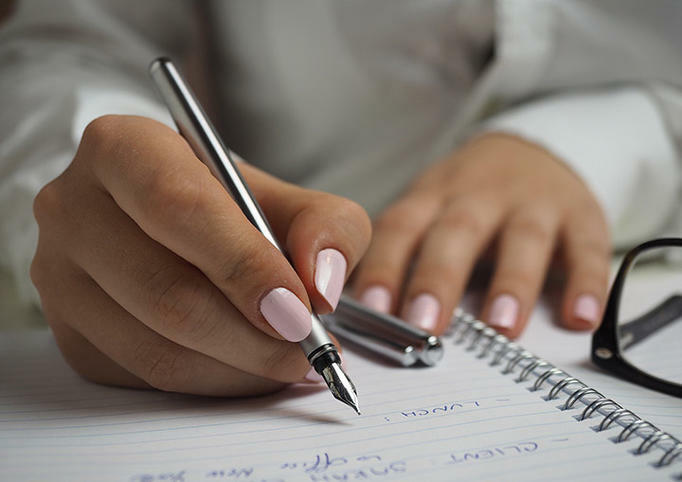 The best way to avoid confusion is to learn about the main types available. Want to know the types? Keep reading. In this article, we will share the main types of MMA gloves along with the purpose they can be used for. 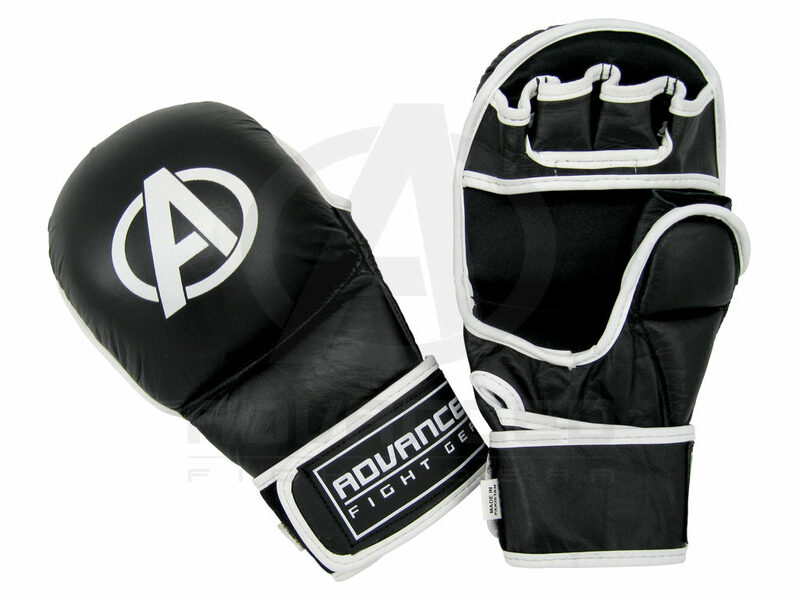 MMA fight gloves are specially designed for MMA fighters. 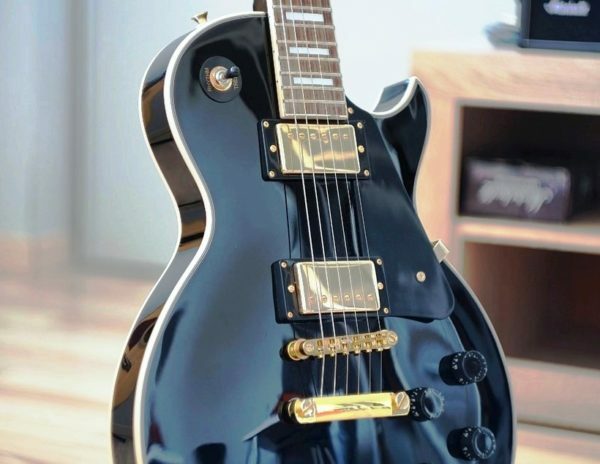 They are made of special materials that are helpful for reducing the impact of a solid punch and avoid injuries. However, they can’t be used for sparring since they have less padding than the sparring gloves. They are made for real competition. Some of sparring gloves can be used for fighting but many of them are usually heavier and are not allowed for professional MMA fights. While selecting a pair of MMA fight gloves, you should keep in mind that it should have less weight and little or no padding. 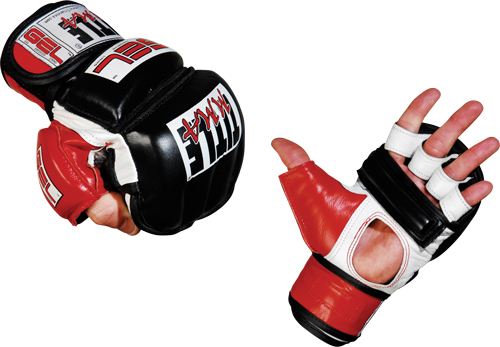 The gloves that look like traditional MMA gloves with individual finger slots. The second type of gloves have large padded striking area and finger loops. These both types of gloves are good for sparring and selecting the one depends on your personal preference. Proper bag gloves. Bag gloves are not recommended for sparring. The last type of MMA gloves is hybrid gloves. As their name suggests, they are the combination of other glove types. 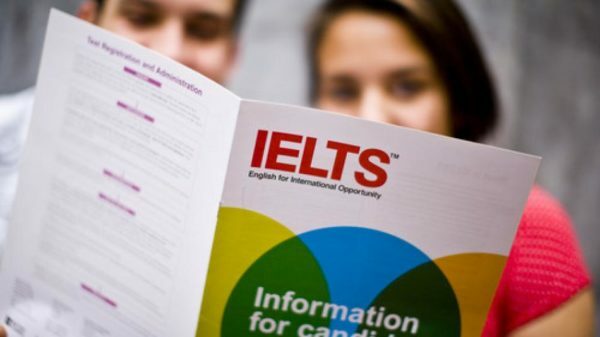 Therefore, they may be a little more versatile than other types. I am a financial broker. And a fight sports hobbyist.